Big news today for my family of little (and big) Marketing Nutz! Yes this includes you! For some of you, the sound of a new content calendar template be a really exciting thing. For others it may bring a feeling of “oh great, another download that you ned to use, but just never get around to it.” Then others of you may be thinking you have no idea what a content calendar really is or how it will help you. The fact of the matter is this – the students we teach in our Social Profit Factor academy and the companies we consult with to help them leverage a content calendar often beat the socks off those that don't. 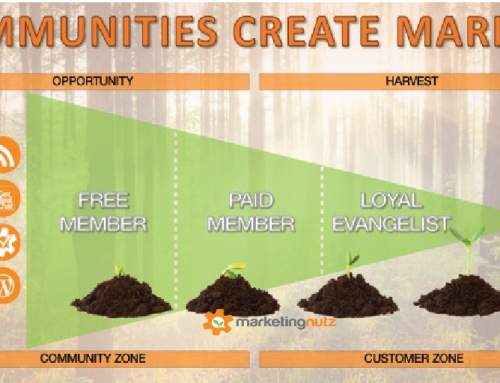 They win when it comes to engagement, community growth and of course also leads and sales. Here is the thing – any marketing plan has two words… First is “marketing”. We are all pretty good at that. Yet the other word that may be scary to some is… “plan”. 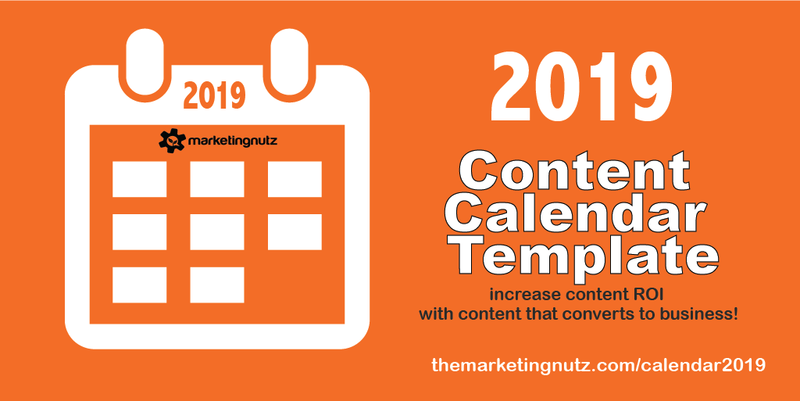 If you have never used a content calendar before, I suggest you read this blog post so you can learn the basics of why and how the PLAN component of your content can be both easy and successful. Yes, I said both easy and successful in one sentence. 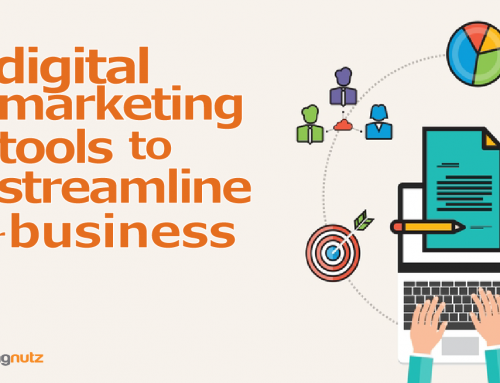 This is the first in a series of blog posts and other educational content assets we are creating designed specifically to help you get your content marketing plan working for your business and delivering the results you dream of for your content marketing. Let me convince you as to WHY you need a content calendar. Here are 10 of my favorite reasons. 1. Increase the ROI of your content. If you like to receive a positive return on investment of the content you create and publish, then you should use a content calendar. Just like anything in life or business, the better you plan, the better your return on the time and money invested will be. Using a content calendar helps you leverage evergreen content that has a longer shelf life and can serve your audience for weeks, months and even years to come, versus simply wasting time and money on one hit wonders. 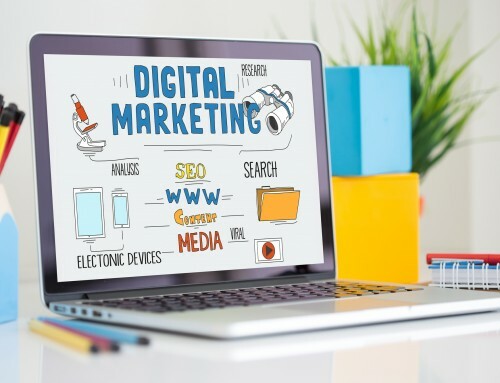 By focusing and planning you also are better able to integrate your content across multiple mediums, thus increasing your reach, audience, and ROI. 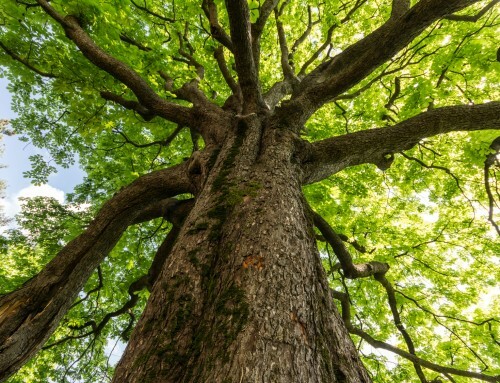 When you use a content calendar, you can implement a “create once, use many” approach that embraces the power of evergreen content. Imagine creating a few pinnacle pillar pieces of content and then have a healthy flow of content that can come directly from them, without having to re-invent the wheel every time. 2. Serve your customer and audience value that leaves a lasting impression. If you care about serving your customer consistent value, you should use a content calendar. When you use a content calendar that is aligned to the needs of your audience, you will be serving them value always. Of course, this also assumes that you are using an audience first approach to marketing. If you don't know how to do this, we can help you with this too inside of our Social Profit Factor academy. Your goal should not be to simply throw random content at the social wall, hoping it sticks. If you want to stand out from the crowd in the noisy social and digital world of today, you must inspire your audiences to connect with you. As advertising prices soar on platforms such as Facebook, Instagram and even LinkedIn, value is what will attract your dream customers to you. The old tricks don't work like they use to. If you want “sticky” customers that come back again and again for more as well as tell all their friends how awesome you are, then you better be serving them value as a top priority. 3. Align your content to the needs of your audience and business goals. When your content finds that middle magic spot aligned to both your business goals and the needs of your audience, this is where the magic happens. Content is a waste of time and money without serving both your audience and business, period. Don't believe me? Try creating random content that is not focused on your audience or business for a year and then come back and tell me how that worked out for you. 4. Establish a rhythm and cadence to your content marketing. Consistency, predictability combined with agility is where you want to be when it comes to content marketing. A calendar enables you to do all three. Your audience needs to know you are dependable. This helps set expectations which when done right will lead to increased trust and authority if your content is worthy of such. Establishing a continuous drumbeat with a planned rhythm and cadence to your content can help keep your audience coming back for more. 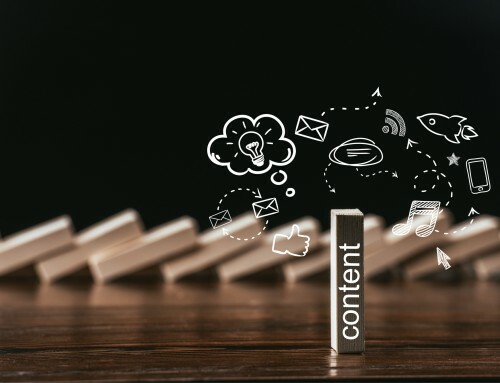 A healthy cadency of flowing content also empowers you to better forecast budgets, tools, technology and even people resources to manage the production and distribution of content. 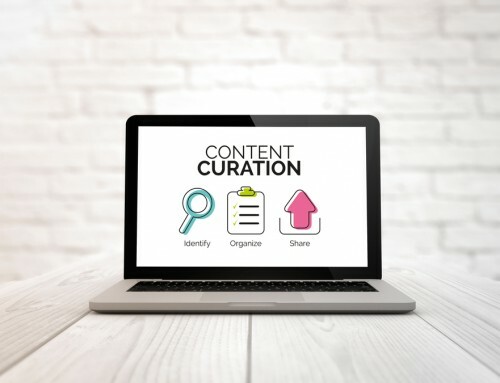 This keeps you out of fire drill mode and enables you to also be more agile when you need to create heat of the moment type of content to hop on trends and even those shiny objects. 5. Reduce stress in creating and publishing content. If you want to reduce stress you should use a content calendar. 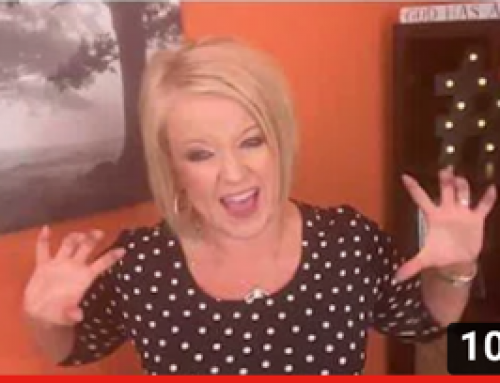 How many days have you woke up to find your blood pressure soaring because you have no idea what you are going to post on the social web, your blog or your podcast or YouTube to keep your audience engaged and new customers flowing in to your business? Creating a content calendar that you actually use reduces the daily or weekly glazed looks of “what are we going to put on Facebook today?” If you are questioning what you are going to publish on any social network, you are already falling behind your competition, sorry. 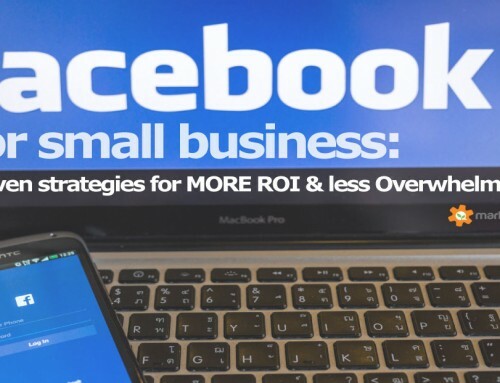 For many of us it would be a HUGE relief to know for a fact that you have two weeks of social posts scheduled, thought out and integrated with your programs as well as plugged in to a plan of your market events and happenings. 6. Get your team on board with your plan. 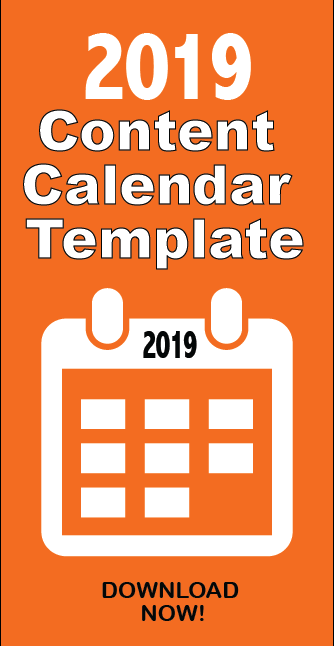 If you ever struggle with getting your team, CEO, management or board of directors on board with your plan, then you need a content calendar. 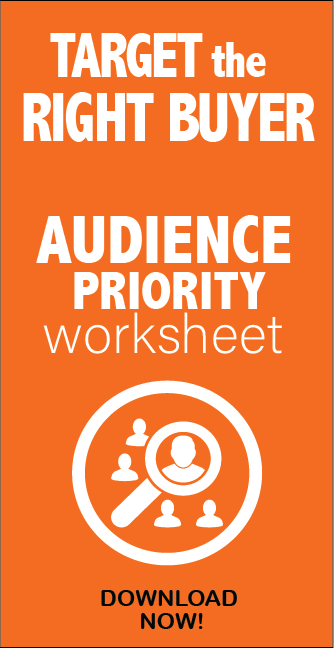 If you lack the necessary budget or buy-in to actually plan and implement a real content plan and strategy, then starting with a content calendar and content asset inventory analysis (worksheet also included in our calendar template download), then a content calendar may be just what you need to get the needed budget and buy-in. It can kick off the needed discussions in a simple, friendly way. When done right, it can help facilitate the buy-in and you will eventually have those once not so supportive team members begging you to do more. Trust me this works. 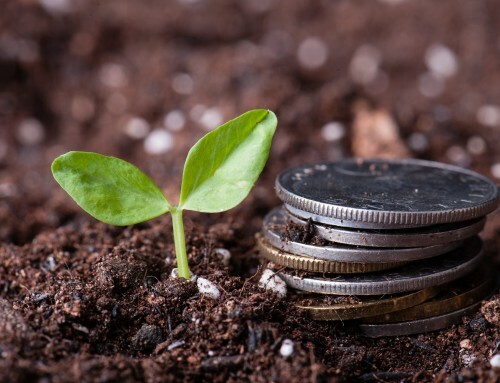 We have helped teams in organizations ranging from small business up to Fortune 10 brands win the needed support, budgets and even outside investments they need. One of the best benefits of a content calendar is to allow you, and any teams you are working with or leading to know what the planned content flow for your brand should and will look like. It's a much better method than a file or document with a list of random links and posts you have written. These posts and links can and will be used but need to be put in a structured content calendar to see the flow. It allows you to have a solid view of what TYPE of content is being posted – when and where and for what purpose. This may seem like overkill for a small business, or individual – but I’m telling you its not! Like anything, if you plan and execute your tasks in work blocks, it allows you to focus on other areas of your business while the time you invested developing and executing your plan is working for you in the background. Business of all sizes use a content calendar. It's not just for large corporate organizations with huge teams. 8. Fuel innovation and idea generation. When you leave the stress of inefficiency behind in the dust, you will have more time to actually innovate and think. Headspace is important when it comes to content creation. For content to stand out from the noise it needs to be creative, well thought out and full of value. Find a way to give your team more time to create, innovate and watch what their creative juices will do to attract even your most dreamy customers! Bottom line, when you plan your work and work your plan you create better content. I could write a book (and maybe should) of the benefits of planning your content ahead of time. Remember, you are creating content for a reason, not to just throw it at the wall for someone to slap up. Create the best content you can at least most of the time. Nobody is perfect and yes, sometimes you just need to hit publish. However, the better we can make our content, the better the results will be. 10.Think further than today or tomorrow. When you take the time to create a content calendar the right way, it will force you to think more strategically than just today or tomorrow. It guides you to think about your business, customers, future dream customers, goals, objectives and overall mission. Where do you want to be in 3 months, 6 months, 18 months? What does success look like to you? What is your overall mission for why you are creating content in the first place? The best way to stomp Random Acts of Marketing is to get focused on the now and also where you want to go. Thinking further than today brings many benefits as you develop and execute your content marketing strategy and plan. What do you think? Are you sold? Are you ready to create your content plan today? If not, what will it take to get you there? 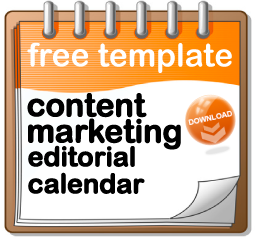 Download our content calendar template today. You need it, trust me.